A great example of the United States and Great Britain being ‘two countries divided by a common language’ is to be found when dining. That is the humble potato. 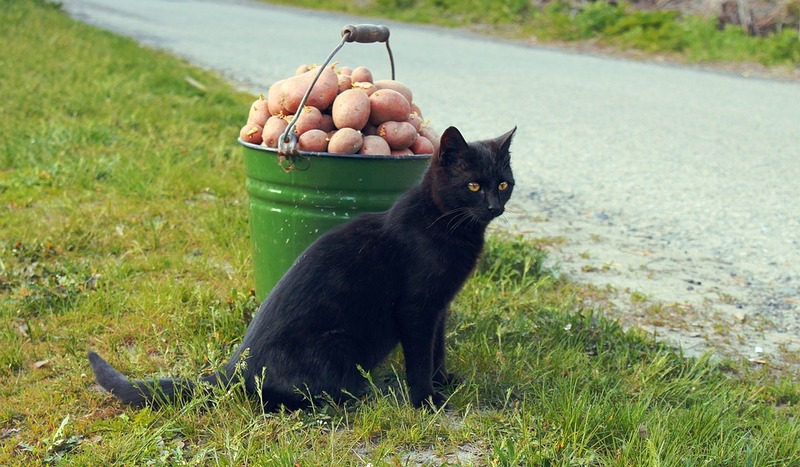 Sure, in the UK and in the USA a potato is a potato (and no, the English do not pronounce it ‘potahto’ to rhyme with tomato!) It’s once we start cooking with them that the problem arises. You see, let’s take French fries. Happily, people from both countries understand and use that term. So whether you’re an Englishman in New York or a New Yorker in old York, you’ll be fine in MacDonalds. Although I doubt that you have travelled thousands of miles to eat at MacDonalds? The French fry, which I believe was invented in Belgium so I’ve no idea why there’s the ‘French’ part, is known in the UK as a chip, as in ‘fish and chips’. In the States, however, a chip is something very different. If you asked for chips in the USA, this is what you’d get. As you can imagine, if you’re expecting a side of chips (UK) with your meal and you get instead a pile of crisps (UK) you’re not going to be happy. So remember, when in the States, ask for fries if you want chips. (I know what I mean!) Americans in the UK, if you want a side of chips, order crisps. I have seen many English person stare in disbelief at their plates when they chips they expected are not what they expected. And as crisps, the items in the photograph above, were originally created in the UK (or so says Wikipedia) then we should respect their origins and refer to them as crisps and not chips. 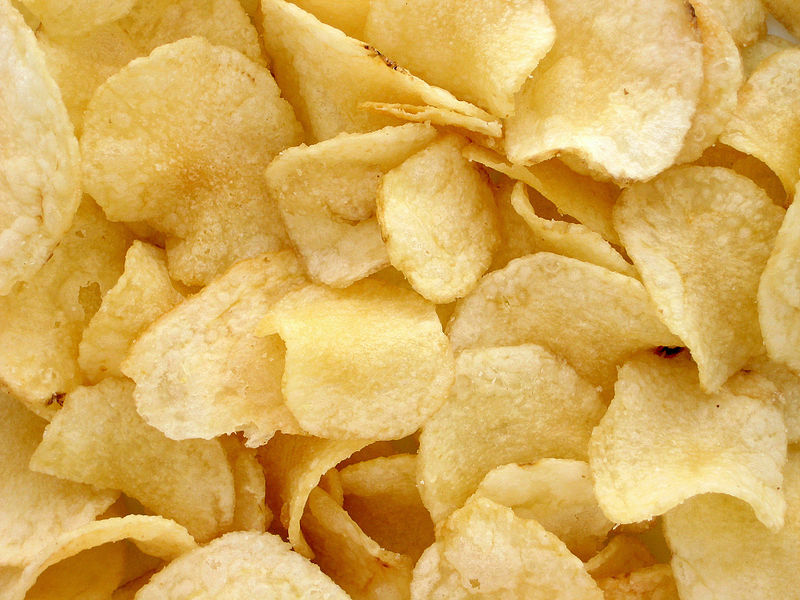 They are crisp, they are not chips. The word chip (as in ‘fries’) is a shortened version of ‘chipped potato’ and just to add even more confusion in Indian English they are referred to as ‘finger chips. Before we leave the subject of the humble potato, I’ve been told that in the UK the term ‘jacket potato’ is used whereas in the States, the term is ‘baked potato’. To be honest, I think that both those are used in the UK. I’m sure that an American asking for a baked potato in a UK restaurant would be understood perfectly well. But how anyone can deny the fact that we are indeed two countries divided by a common language is beyond me!